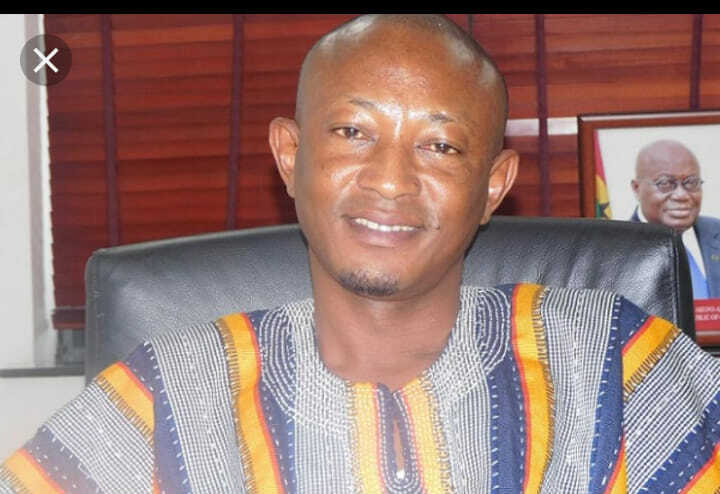 The New Patriotic Party (NPP) Member of Parliament for Sisala East, Ridwan Duada Abass, has described government’s flagship ‘Planting for Food and Jobs’ as a splendid policy. 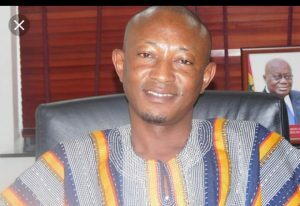 The legislator told Kwabena Agyapong on Frontline on Rainbow Radio 87.5Fm that, the policy is a wonderful one. He said, about 80% of residents in his constituency are farmers who are into the cultivation of maize and confidently state that, they have benefitted immensely from the ‘Planting for Food and Jobs’ policy. He commended President Akufo-Addo for his commitment towards agriculture and assured Ghanaians measures were underway to enhance agriculture. The legislator admonished farmers to trust the president because he is committed to ensuing that farmers get the best of policies to improve their livelihoods. He said government would initiate programmes to help preserve their produce of farmers to prevent them from going bad. In his State of the Nation Address on Thursday, President Akufo-Addo commended his minister of agriculture for the successes chalked through the policy. Based on the success chalked, government through the ministry will introduce new modules of the programme. Four of such new modules are the Greenhouse Villages programme, the Planting for Export and Rural Development (PERD) programme, the Rearing for Food and Jobs (RFJ) campaign and Mechanisation Centers programme. We are hoping that the success will lead to a fundamental change in attitudes towards farming practices, and the sector will be truly transformed. ‘’Bumper harvests and increased food production in general would be the norm, and not a surprise once in a while. Extension services will be expanded, and our farmers will have the confidence to know that theirs is a worthwhile business from which they can and will get healthy remuneration and respect,’’ the president said. The Planting for Food and Job Campaign is a policy that was introduced by the NPP Government to help address the declining growth of Ghana’s agricultural sector. It is a five year long policy which is geared towards increasing food productivity and ensure food security for the country as well as reduce food import bills to the barest minimum. It is also an avenue to modernize agriculture and make it a source of employment for the teeming youths. Government has absorbed 50% of the cost of these seedlings. With the other 50%, the farmer will make a down payment of 25%. The other 25% will be paid after harvesting the produce. Similar arrangements exist under the fertilizer subsidy program. Government has slashed 50% of the cost of fertilizer; Provision of free extension services to participating farmers.